We're an active branch, made up of 150 dedicated volunteers who all play a vital part in supporting our callers - whether by phone, text, email, in person at our branch or at community events across Berkshire. To Register your interest, please complete the contact form by clicking here and we will get back to you with information on how to find us and to confirm your place. Reading Samaritans is a registered charity (1170632). 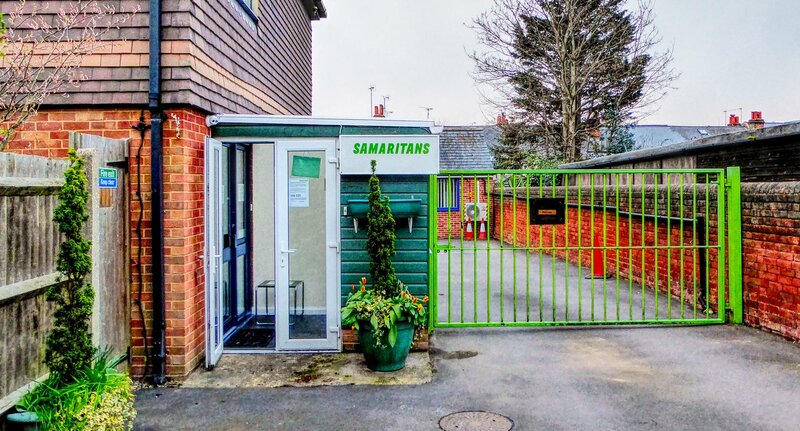 Reading Samaritans is a recognised branch of Samaritans.